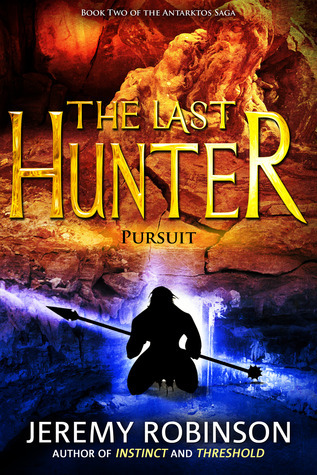 The pursuit of Solomon Ull Vincent–the last hunter–has begun. And if they catch me, this is where my story will end. Still in Antarctica, this is one big chase story. Ull goes out from under the ice, then back. Still engaging and an exciting read. However the mythology and environment as well conveyed as some of his other books. Still, it’s an interesting premise and the pacing doesn’t slow.